FIGURA DE DUNKIN DE ANIMALITO : HIENA. 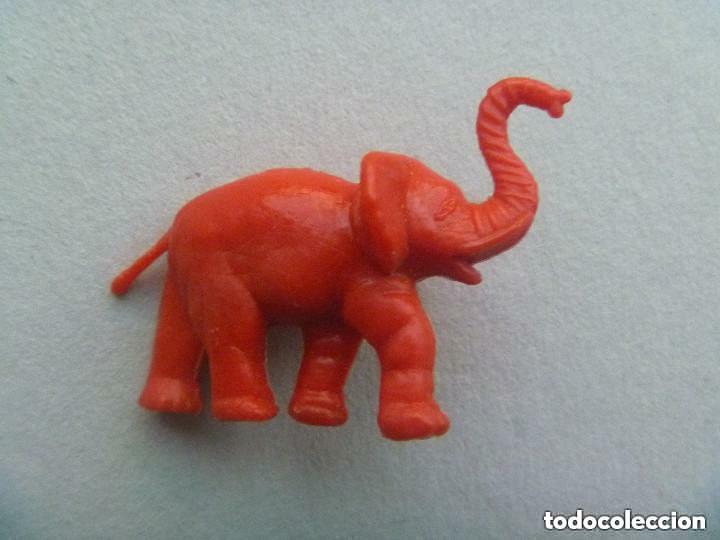 FIGURA DE DUNKIN DE ANIMALITO : ELEFANTE. Hora oficial TC: 20:32:23 TR: 181 ms.